I do not use automated software or tools. All links will be 100% do-follow.All blog comments are 100% manual linked . Please don't forget my packages. 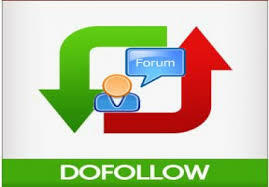 250 Manually Do Follow Blog Commenting pages backlink is ranked 5 out of 5. Based on 5 user reviews.